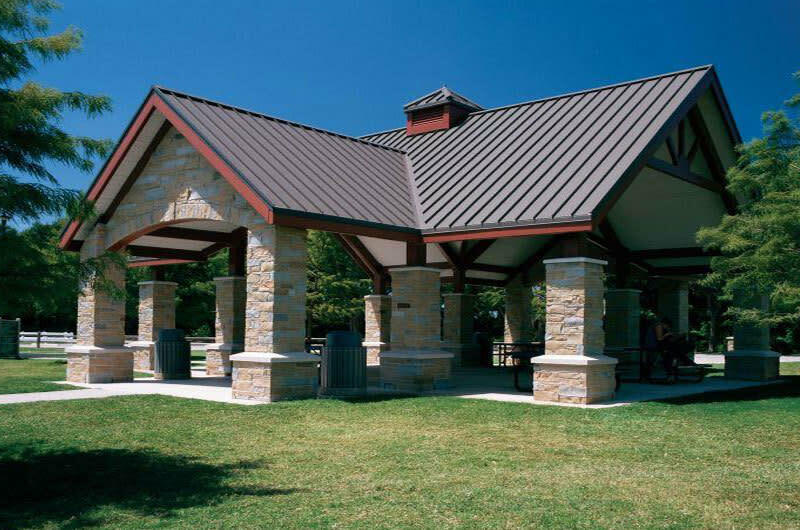 The Mountain Creek Preserve offers more amenities than many parks and other similar areas. There is extensive paved parking which can accommodate horse trailers. 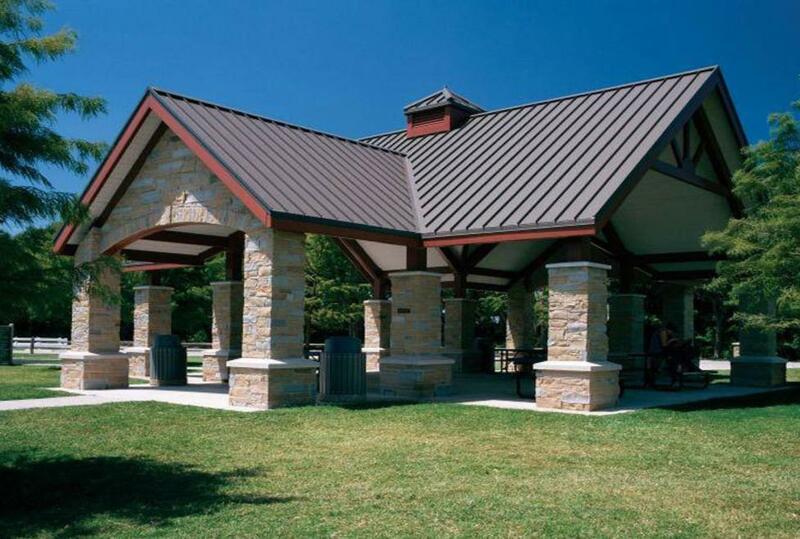 Visitors will also find a canoe launch, a four mile hard surface trail which is part of the City of Irving's Campion Trail system, a playground, an outdoor basketball court, a cricket field, a large picnic pavilion, rest areas, tables and grills.